A keychain with the sign of love designed by Anne-Marie Herckes for Mudam, a local museum. And it comes with two entrance tickets for the museum! Now that's what I call some creative content. 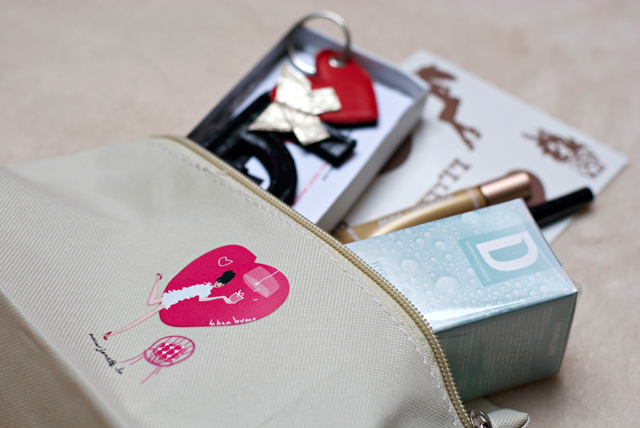 No "Pochette de Janette" without beauty products. 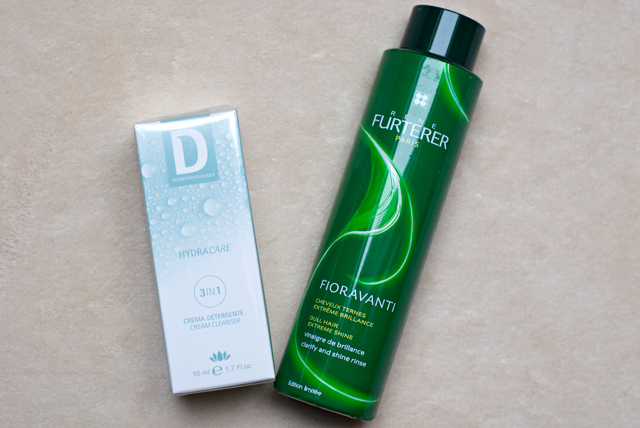 This one comes with some Dermophisiologique cream cleanser and a René Furterer hair shine rinse. No need to say I can't wait to try these! And as we're talking Valentine's Day Janette's beauty bag also comes with a Jane Iredale mascara and a Les Colours De Noir kohl for a seductive look. 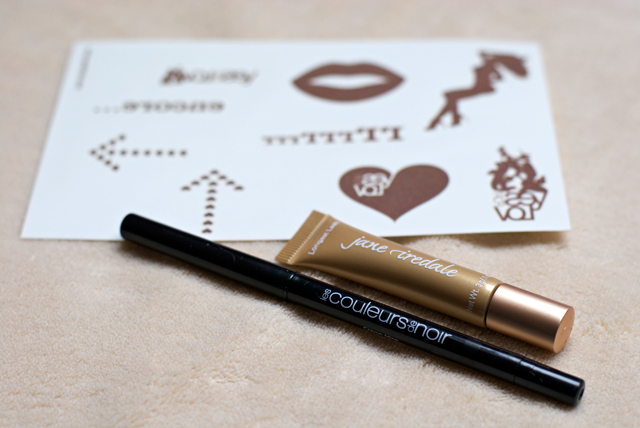 Plus why not surprise your love with the playful golden temporary tattoos by YesforLove? 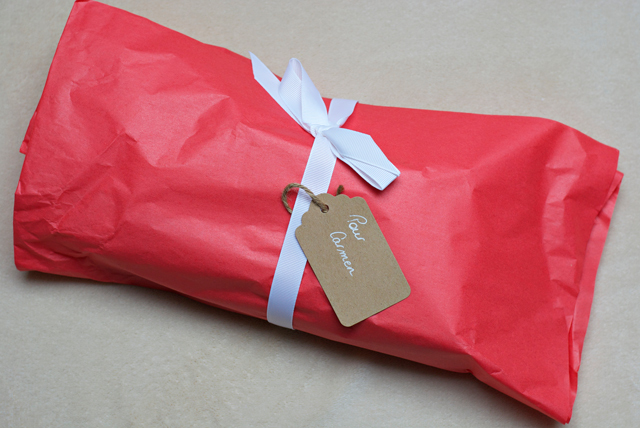 Opening Luxembourg's one and only beauty/lifestyle box always feels like Christmas! Oh and talking about Christmas... You can now win the Holiday special Pochette de Janette! All you have to do is liking Clothes and Camera and Janette Magazine on Facebook. Voilà! The giveaway is open Europe-wide until next Thursday. Good luck!